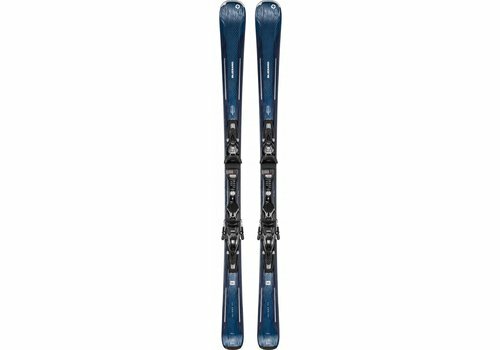 The Salomon S/Max W8 is a splendid ladies piste ski with great dynamism to give an exciting ride when pushed or a super smooth cruise if you fancy a laid back day. The very secure edge grip promotes confidence in even the toughest conditions. 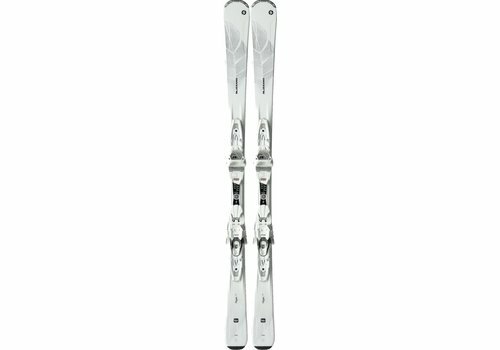 Loved the smoothness through the turn and the assured edge hold gives a great feeling of security even in the firmest/icy snow conditions. A precision carve will give great confidence to increase your speed where snow and skier traffic permit and the understanding nature of the ski means it's not going to spit you face down in the snow every time your technique is a little short of perfect. 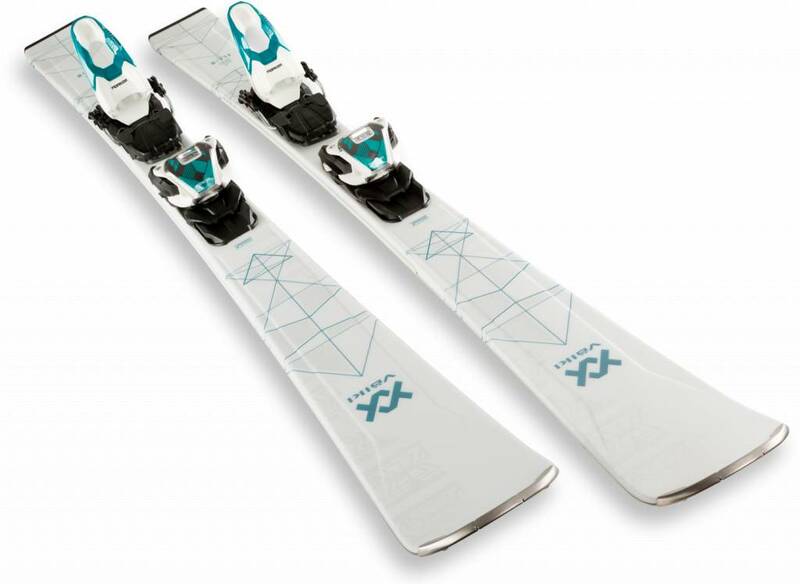 A very good Ladies ski that will suit a variety of piste skiers. 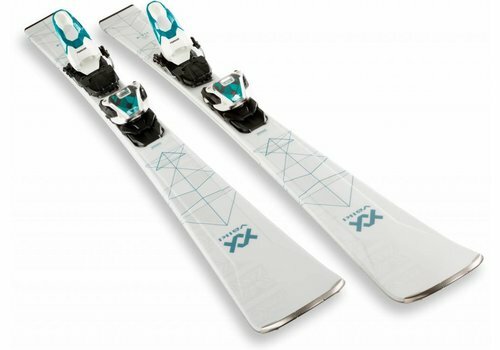 The Flair 76 is just a fun loving ski that is hugely forgiving; couple this with a great look and versatile performance and you have an easy handling ski with a sporty ride, ideal for skiers looking to improve.